Since 2014 HPEF’s Partners in Training initiative has awarded funding to more than thirty projects that further historic preservation training and education. Below are examples of past Partners in Training recipient projects. 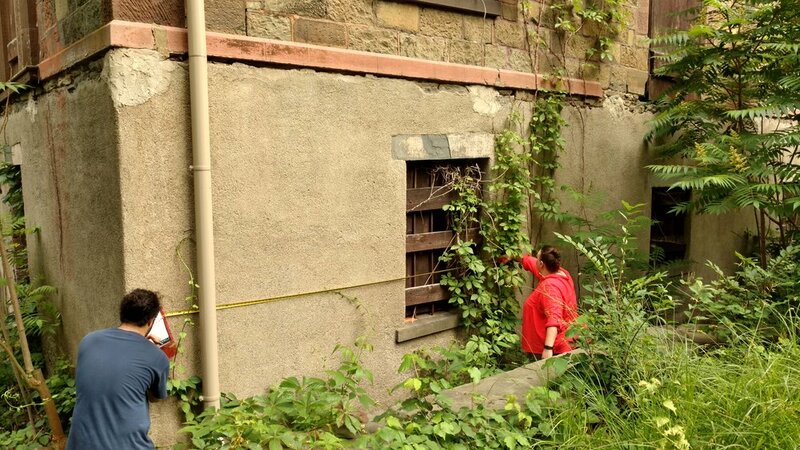 Historic Hawaii Foundation organized and presented a five-session series of classes focused on integrating historic preservation with environmental sustainability for historic homes. 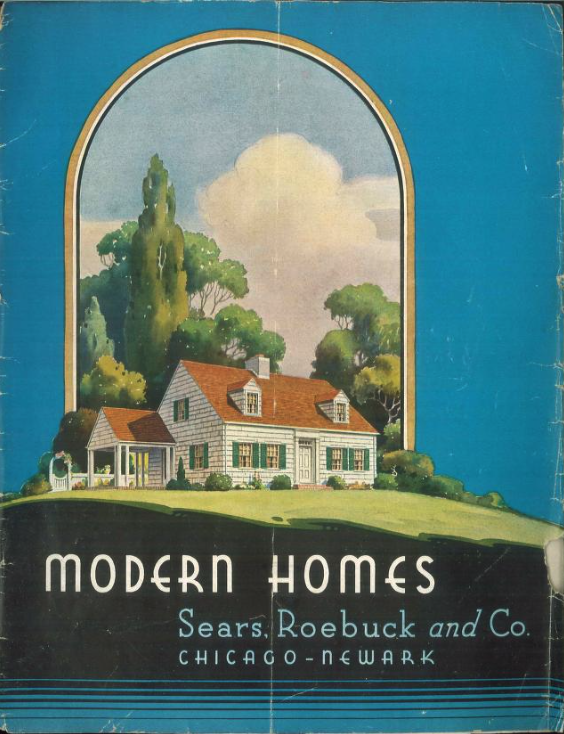 The spring 2018 series was designed to assist homeowners and a non-professional audience gain practical and in-depth knowledge on how to repair, maintain and preserve older homes, with an emphasis on integrating environmentally-sustainable measures and techniques. Partners in Training support focused on three sessions, on 1) preservation and sustainability, 2) historic windows, and 3) sustainable and culturally-sensitive landscape treatments. In 2018, Docomomo US published Concrete and Modernism: Technology and Conservation. The publication is the outcome of a two-day international technology seminar focused on the theme of concrete research and methodologies. 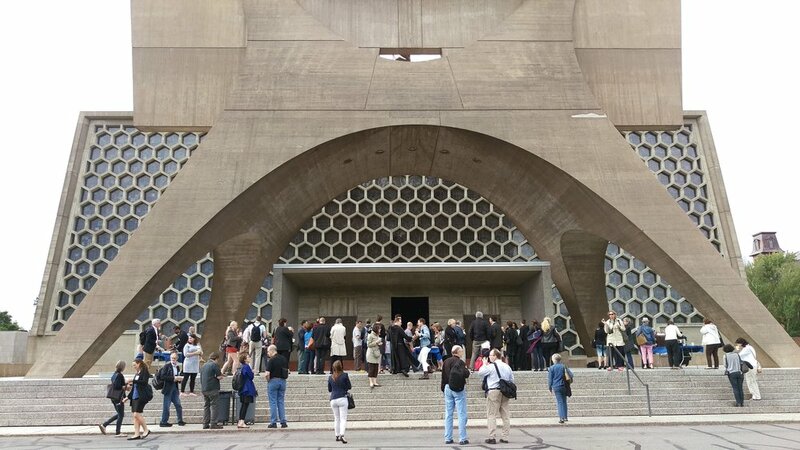 The seminar took place at Rapson Hall at the University of Minnesota and at the Marcel Breuer-designed Saint John’s Abbey in Collegeville, MN. The Docomomo US ISC-T Concrete Technology Seminar was in conjunction with the third annual Docomomo US National Symposium. The Historic Preservation Education Foundation Partners in Training grant enabled the documentation of the seminar proceedings through the production of a print-on-demand publication. The publication includes the reproduction of four technical papers in addition to an introduction, schedule and images from the event. Copies of the Concrete and Modernism: Technology and Conservation are available on the Docomomo US website. With Partners in Training Support the Preservation Alliance of Minnesota expanded its Rehab Lab offerings and created a five-part series involving rehabilitation work each in a separate Minnesota home. The workshops took place between March and September 2018. Topics included plaster repair, window repair, wood refinishing, and chimney maintenance. Workshops began with instructor demonstrations, then students undertook a variety of hands-on tasks—from replacing sash cords, and re-glazing windows to plaster crack repair to developing weatherization strategies—with the instructor providing feedback and answering questions. 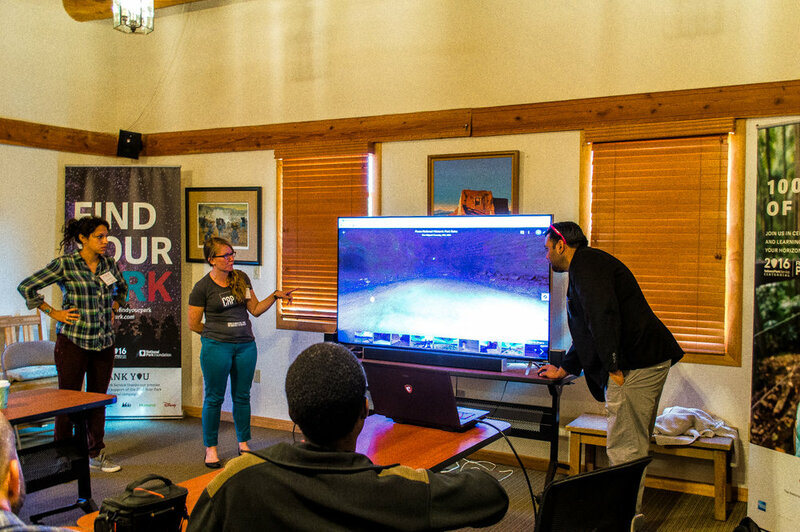 In October 2017, the University of New Mexico's School of Architecture and Planning hosted a workshop entitled, New Technologies for Historic Preservation of Earthen Structures in the State of New Mexico. The three-day event, held in conjunction with the conference, Historic+Cultural Heritage in Iberia America, focus attention on new, non-invasive techniques and technologies for documenting earthen architecture. HPEF continued its longstanding support for the Association for Preservation Technology International’s Building Technology Heritage Library. A Partners in Training grant enabled the digitization of Avery Library's collection of over 500 building technology trade catalogs. The scans were then uploaded to APT's Building Technology Heritage Library on Archive.org, the largest online collection of historic building material literature. The Calvert Vaux Preservation Alliance, Boston Architectural College, and New York State Parks established a new partnership, the Calvert Vaux Institute (CVI), to offer historic preservation training at the college, secondary education, and continuing education levels, including documentation, design, conservation and architectural history as well as hands-on technical trades such as woodworking, masonry and plastering. With support from Partners in Training, CVI inaugurated an eight-week historic preservation training course in the summer of 2017, focusing on HABS-level documentation practices. The course included both an online learning component and a ten-day fieldwork residency at Hoyt House (a Calvert Vaux-designed house in Staatsburg, New York, owned by New York State Parks). 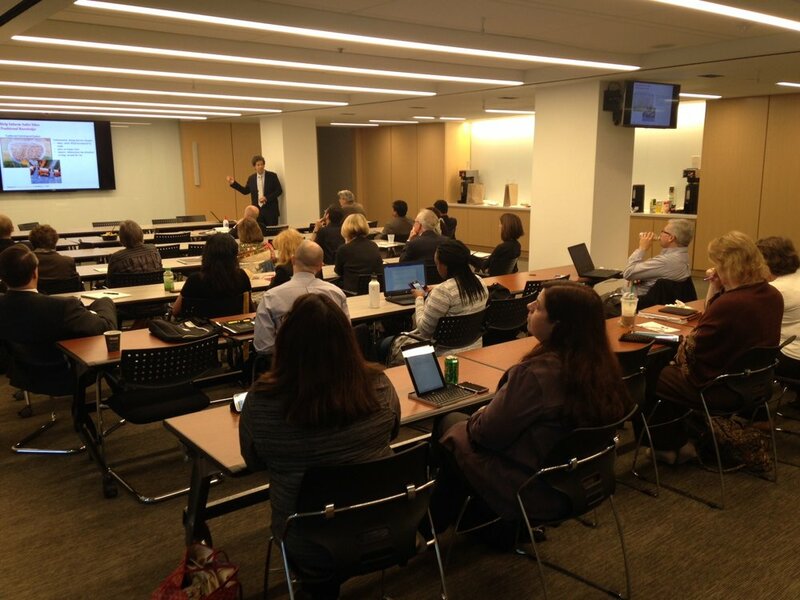 HPEF provided Partners in Training support for a series of programs organized by the U.S. National Committee of the International Council on Monuments and Sites (US/ICOMOS) that raised awareness of the Sendai Framework for Disaster Risk Reduction 2015-2030. This United Nations initiative calls for greater preparedness and support for the protection of cultural heritage sites from disaster. At events between March 9 and 11, US cultural heritage agencies and disaster management experts discussed building disaster risk management capacity and institutional mechanisms for monitoring and collecting information on the impacts of disaster on cultural and religious heritage sites. In June 2016 the Galveston Historical Foundation hosted a two-day symposium in Galveston, Texas called Approaching Water. 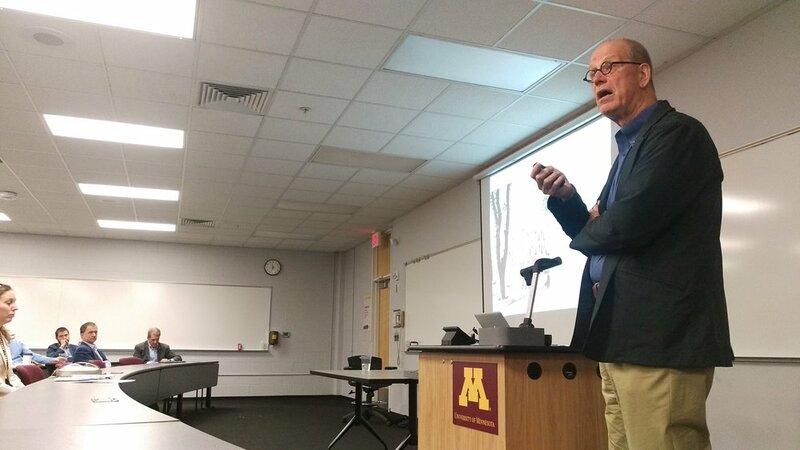 Co-sponsored by HPEF, the event featured four speakers discussing different flood adaptation methods for historic structures including structural reinforcement, flood-proofing, structural elevation and amphibious architecture. Presentations were followed by site visits and exercises that demonstrated how these techniques were applied. Participants represented diverse fields such as home restoration, disaster risk consulting, meteorology/ hydrology, architecture, and the energy industry. 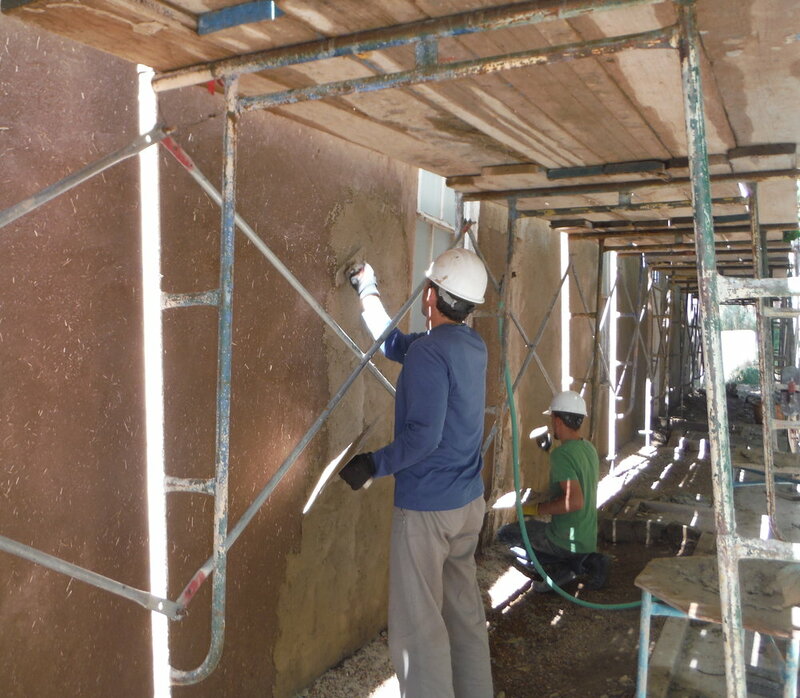 Cornerstones Community Partnerships undertook an adobe mud plaster training project in the summer and fall of 2016 at the historic 1898 La Sala de San Jose Dance Hall, in Galisteo, NM. Thirty-seven community members, youth interns, community college preservation students, and other volunteers received hands-on training in traditional techniques such as identifying and sourcing plaster components, preparing and mixing mud plaster, and applying final coat plaster. This work, co-sponsored by HPEF, built on earlier adobe repair, stabilization, and base coat plaster application phases at La Sala. In June and September 2016, the Montana Preservation Alliance hosted two workshops focused on the preservation of historic schoolhouses. Partly funded by HPEF, these events were held onsite at one- and two-room schoolhouses built between the mid-1800s and the early 1900s. The structures provided case studies of common treatment challenges for historic wood and stone schoolhouses, many of which survive throughout the region. Workshop instructors guided participants in assessing existing conditions, discussing lath and plaster repair, wood window repair and replacement, lead paint abatement, and flooring and heating issues. 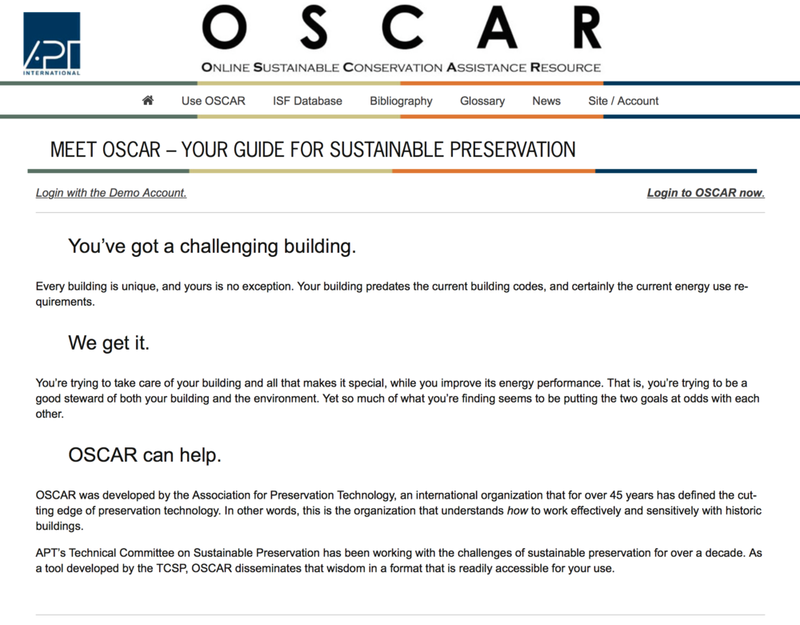 The Association for Preservation Technology's Technical Committee on Sustainable Preservation has developed the web-based decision-making tool, OSCAR, for people who are seeking to make the best choices about energy-efficient and other sustainability improvements for historic buildings. It integrate new and existing research, technologies and processes for sustainable design and heritage conservation into an accessible and comprehensive online resource. APT used Partners in Training support for initial development of OSCAR and for forthcoming improvements to the site design and user experience. 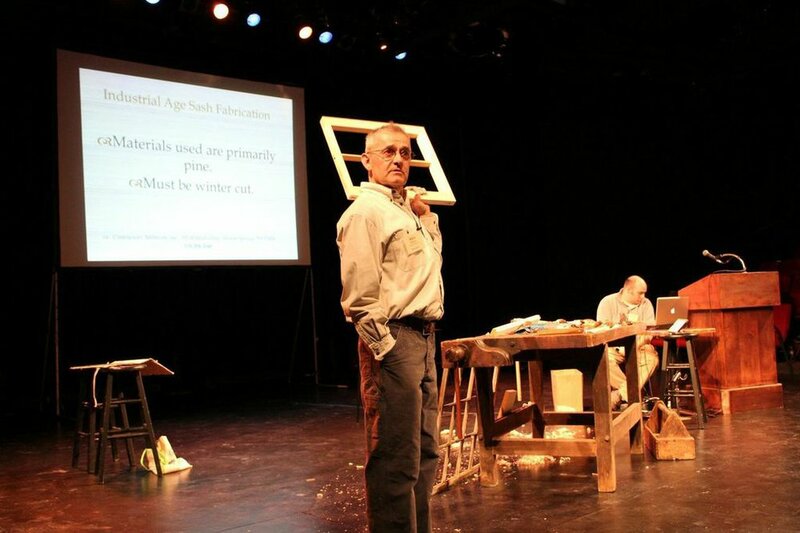 HPEF awarded a Partners in Training grant to the local preservation organization, Historic Ithaca, to support a conference on traditional millwork that promoted better understanding of millwork design and improved craftspersons’ skills and knowledge. The event included presentations, workbench demonstrations, question and answer sessions, vendor displays, and tool exhibits. It was held in February 2015 in Ithaca, New York, and was attended by millwork shop owners and craftspersons, building contractors, architects, furniture makers, and dedicated amateurs. The National Council for Preservation Education organized a conference titled “Learning from the Reservation: Using the Traditional Cultural Place Perspective for Better Decision Making in a Diverse Cultural Landscape” in April 2015. Papers from the event held at Delaware State University provided the substance of the journal Preservation Education & Research (PER) Vol. 8, including an introduction by local convener Prof. Robin Krawitz, “Historic Preservation, Self-Determination, and the Resiliency of Traditional Pueblo Villages: Traditional Cultural Place as an Enabler of Change,” by Shawn Evans, AIA; “Commercial Beach Seiners of Cape Hatteras: Heritage, Identity, and Politics in a Contested Landscape,” by Barbara Garrity-Black; and “Traditional Cultural Landscapes, Consultation, and the Hualapai Cultural Atlas,” by Dean B. Suagee and Peter Bungart. 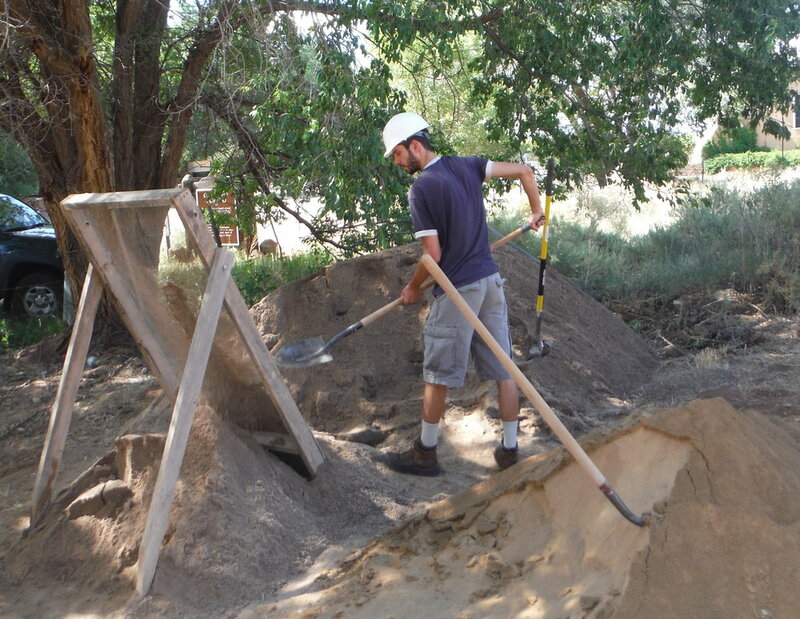 From mid-July to mid-August and from October to December 2014, Lamar Community College (LCC), NPS, and HistoriCorps conducted an Adobe Preservation Workshop, in part with PiT funding from HPEF. Seven LCC students and one local volunteer participated in the program at Bent’s Old Fort NHL that included training in adobe repair, log replacement, carpentry, masonry, and the development of interpretive displays. The workshops resulted in the repair of 8,000 square feet of deteriorated adobe plaster and the production of 300 adobe bricks.